You've been creating content for a while and built up a collection of blogs, guest posts, presentation slides and recordings but have no idea what to do with them. 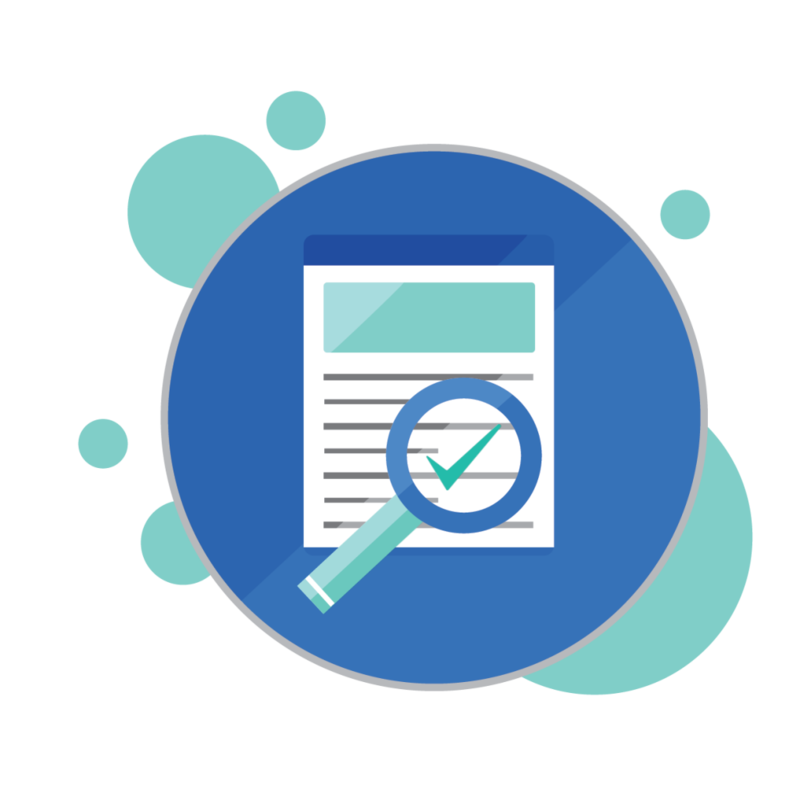 A content audit allows you to create a definitive list of your entire output, to identify what’s still relevant and what you can reuse. We’ll collect links and original copies of everything, decide if there’s value in it, and if it needs updating. Then, we'll come up with a list of ways that you can revitalise your content, repurpose it in other formats and share across social media platform to reach a wider audience. 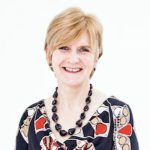 Gudrun is a fabulous copywriter and has helped me transcribe recorded tele-seminars and webinars into a series of blog posts and social media posts. She is professional, efficient, thorough and I'm delighted to have found her.